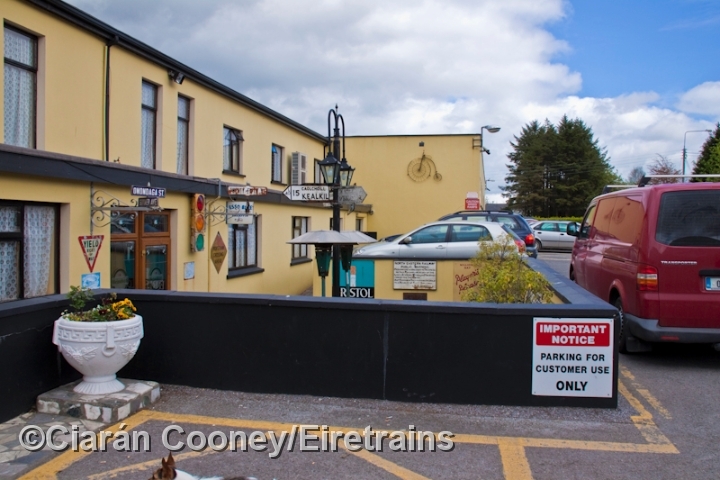 The large town of Dunmanway, Co.Cork, was located on the Cork Bandon & South Coast Railway's main line from Cork to Bantry. 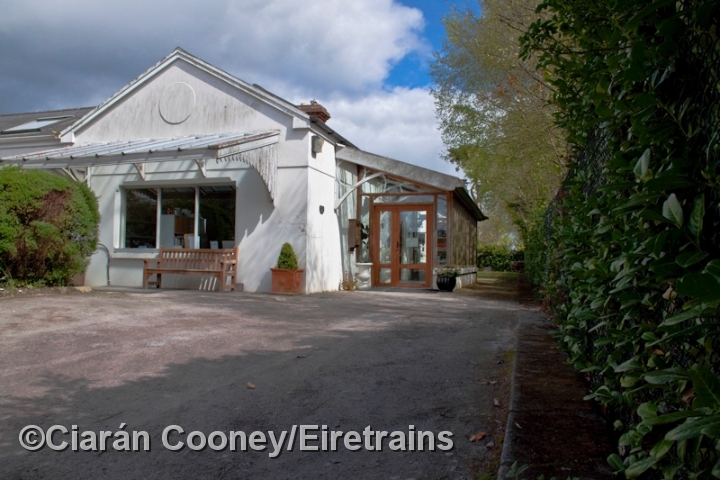 The first railway to be built to Dunmanway was the West Cork Railway from Bandon, opening in June 1866. 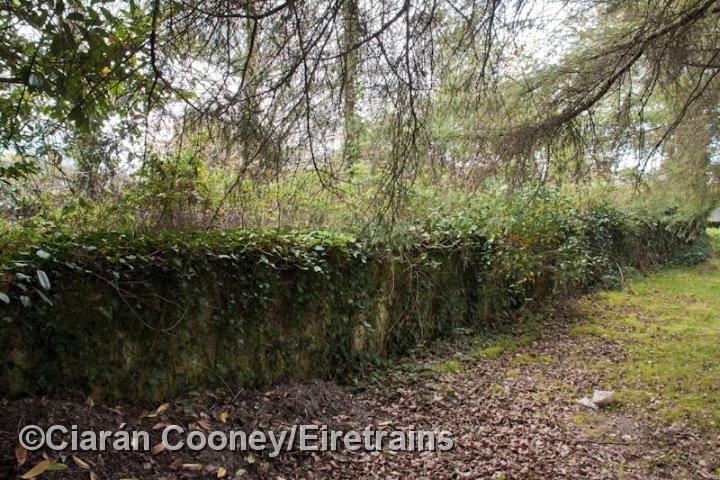 Ten years later in July 1877, the Illen Valley Railway constructed the line from Dunmanway to Drimoleague, and eventually to Bantry. 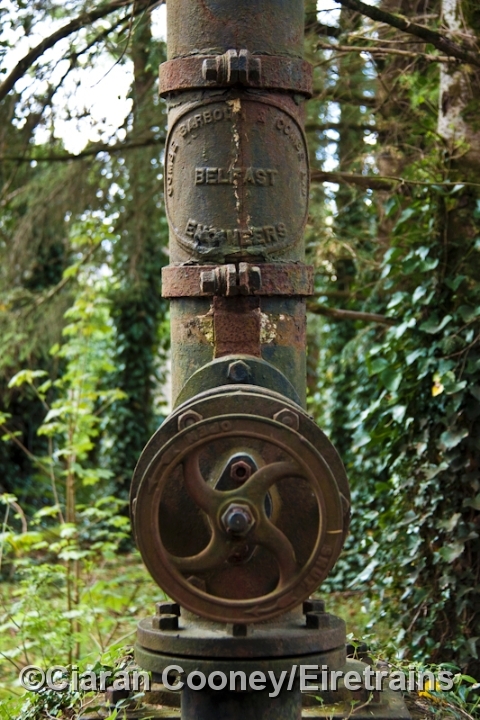 These were latterly operated by the CBSCR. 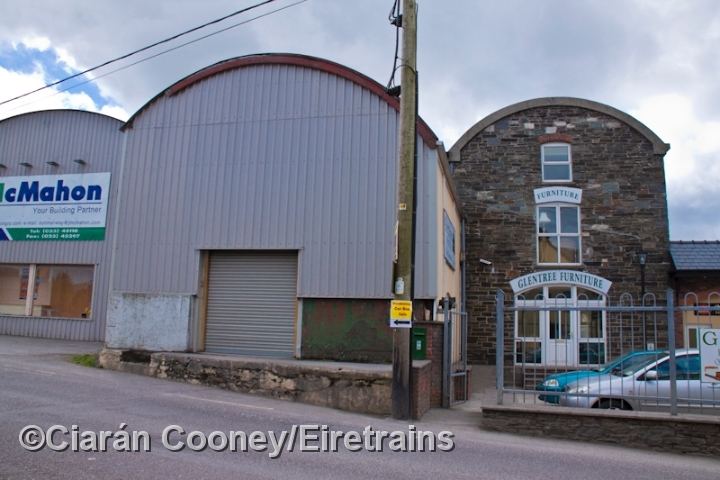 The entire West Cork railway system was eventually closed by CIE in March 1961. 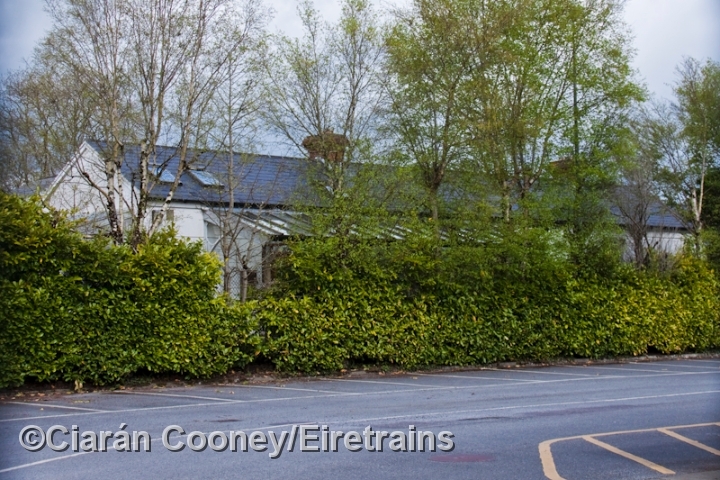 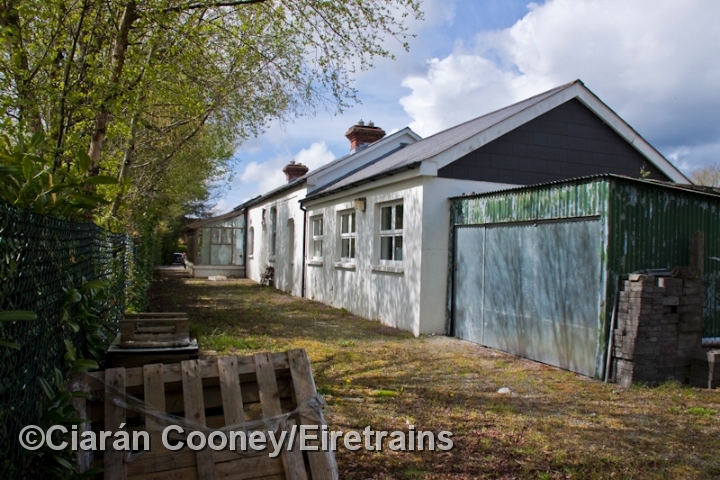 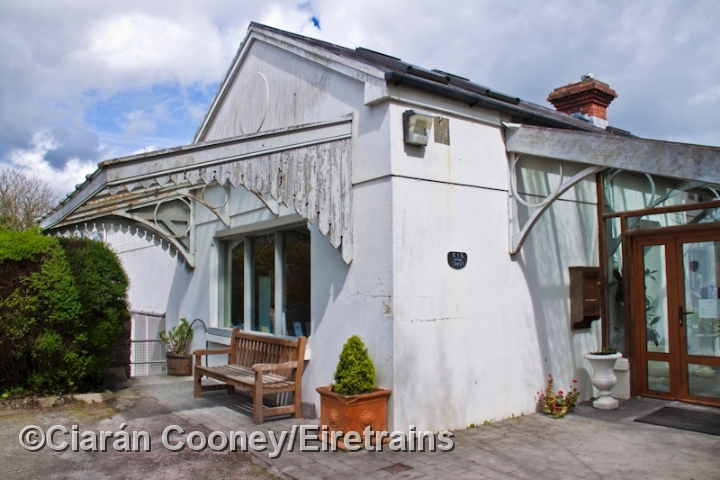 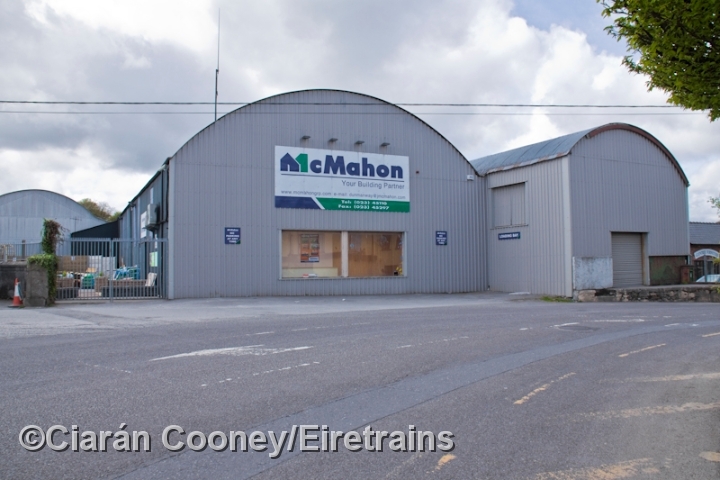 Today the single storey station building at Dunmanway remains as a veterinary clinic, and retains its original wooden awnings. 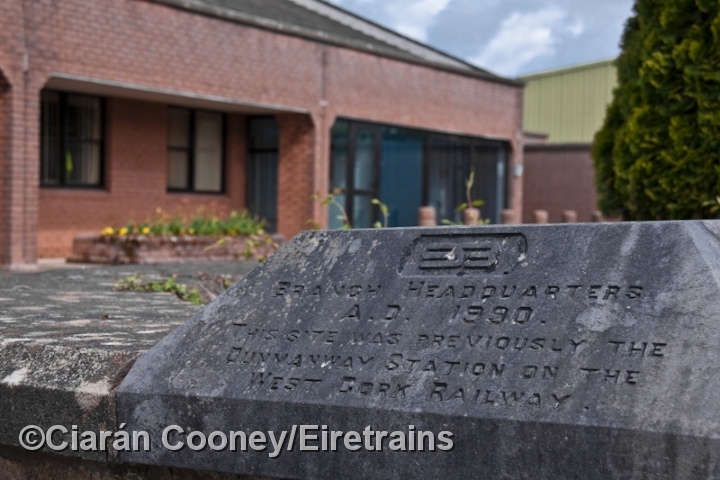 The station once had up & down platform, but today only the up remains, the down platform along with the adjacent goods shed and yard is now occupied by an ESB office. 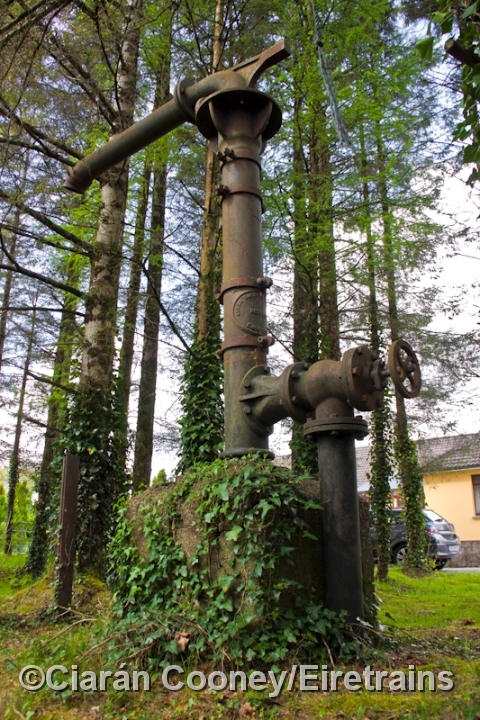 At the west end of the station is a water crane, which remains remarkably intact.